Halloween in the Hollow is coming up at Crystal Bridges. Get tickets. 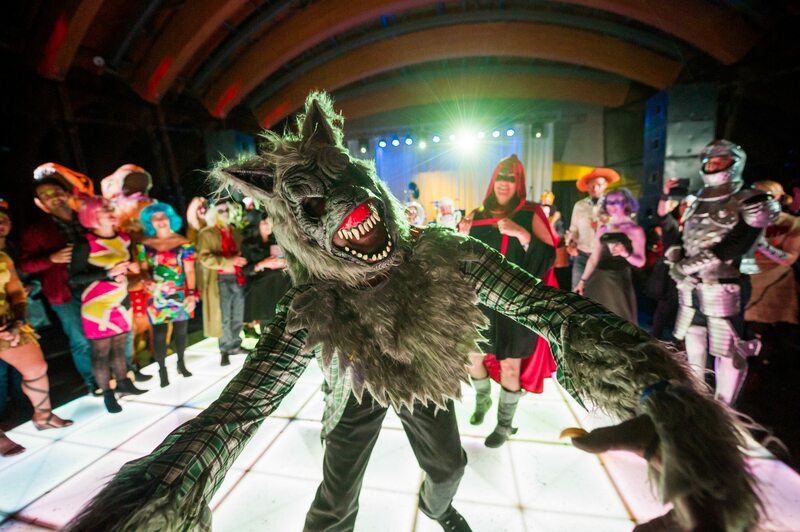 Don’t miss Halloween in the Hollow, Oct 27 at Crystal Bridges! Tickets available now! 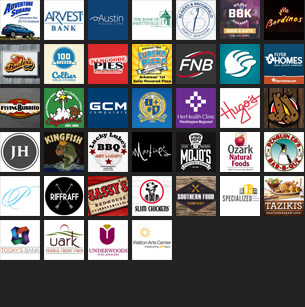 JBGB will host an Oktoberfest celebration on Saturday, featuring live music by Bottlerocket! Mark your calendar, and get your costume ready for a weekend of Halloween fun at Maxine’s Tap Room! Ozark Natural Foods’ has classes on pumpkin cooking, harvest salads, and more! Free! TheatreSquared’s next show, Skeleton Crew, opens this week. Do you have tickets yet? Walton Arts Center has great shows coming up this week, with Jimmy Webb, George Brooks’ ASPADA, and more! 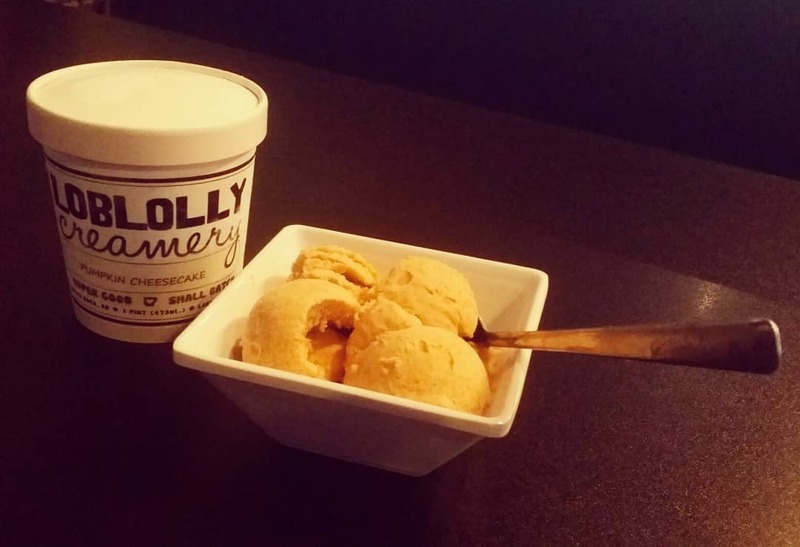 Loblolly Pumpkin Cheesecake Ice Cream, available for dine-in or delivery from Damgoode Pies. Check in with Beavers & Broomfield’s Facebook page to keep track of giveaways, dental knowledge and humor and much more. 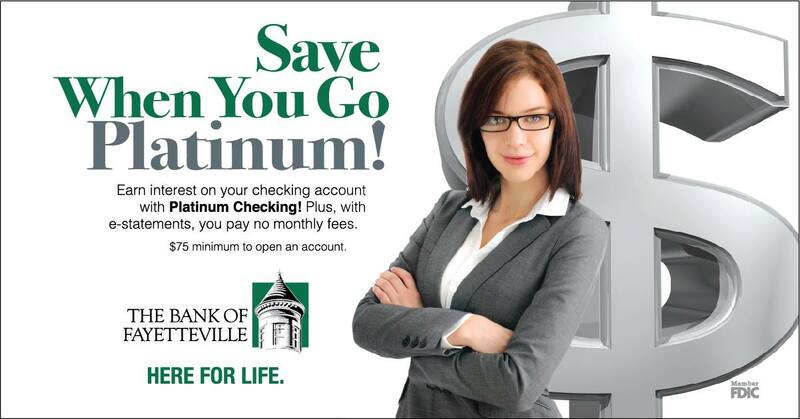 New interest-bearing account at Bank of Fayetteville. Underwood’s is giving away a $50 gift card plus your choice of one loose gemstone. Something Urban is having a Flash Sale! All bottoms are 25% off in-store only! Giveaway! 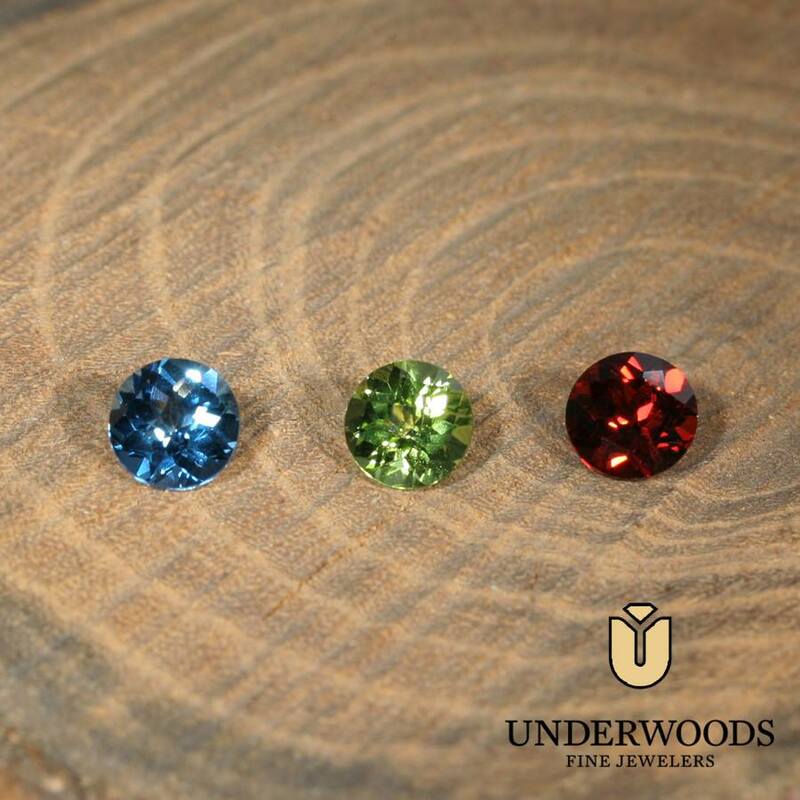 Underwood’s is giving away a $50 gift card and your choice of one loose gemstone! 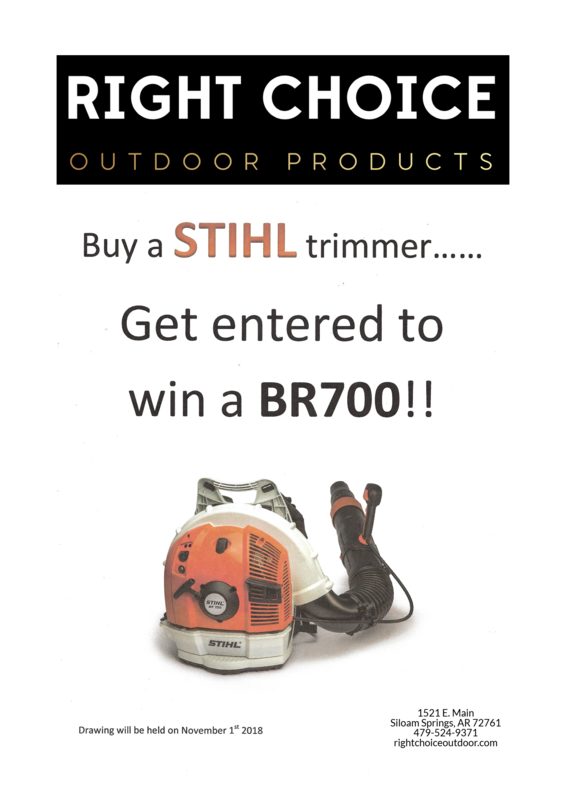 Enter to win here.